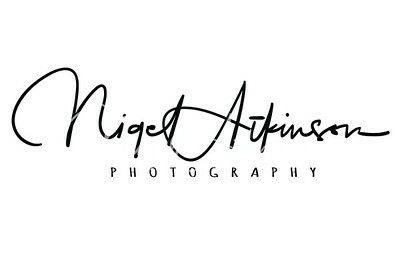 Nigel Atkinson Photography Specialise in Creating beautiful Portraiture for any need you may have. Showcasing your business telling your story. Athletes, Actors, Musicians, Dance & Sports Personel. These Photographs will become more valuable with each and every generation. This still is our driving force and with us, every print you purchase comes with the digital file so you have both. Photography is a powerful medium at its worst it can make us cry, despair, wonder and shock, but it can also remind us of times gone by, what and who is important. its a moment in time for you to love look at and share for the rest of your life. If I have learnt anything in my time as a portrait photographer, it’s that beauty comes from within. Someone who is beautiful on the inside is fabulous on the outside. When you feel good, you look good, and when you look good, your confidence grows. I have always enjoyed meeting, photographing everyday hard working people and listening to their story. I love creating photographs and dispelling doubts and myths that you may have about yourself. For me, there is no greater feeling of joy, than when I show someone their own image, and I see a large smile appear on their face, or even on occasions a tear of joy in their eye. The realisation that they are beautiful for some can be quite an emotional joyous moment, To be able to capture that moment in a photograph, is what I love most about being a portrait photographer. Bringing out that beauty is my job, it's why I love what I do so much. Life passes us by so quickly. We all get tangled up in the day to day comings and goings of time. Stop for a moment and take a look around. You are loved not for the way you look, but for the person inside. Celebrate that time and love, for it is a gift that is easily lost. Time can change things so quickly, We grow older but photographs capture a moment in time that's there forever. To have those images to look at and share in years to come will always bring a smile and ignite a fond memory. 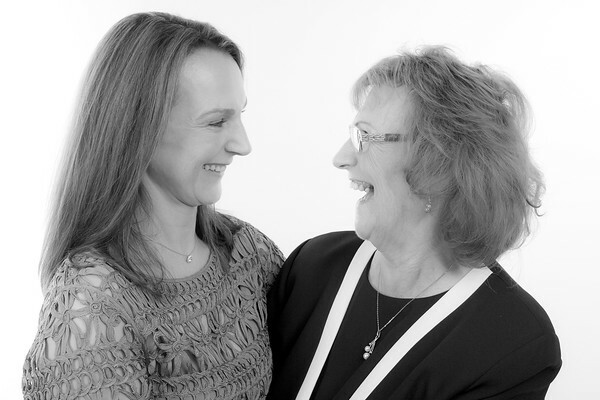 The Portraits we create are not just for you, they are for all that love you, both present, and future generations. For yourself they can boost your confidence, They let you see your beauty. For those around you, they are treasured images which only grow in value as time moves forward. You will never regret having portraits of yourself and those you love. Regrets are for those people who missed the chance to capture a moment in their life to share forever. "Photography is about being able to click with people, not just clicking the shutter"
With over 25 years of Photographic experience behind him, Nigel's love for creating images is as strong as ever. He has worked serving the public all his working life. 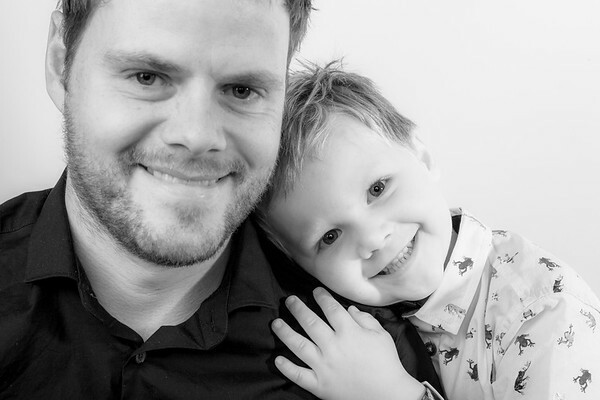 He loves meeting people and really loves seeing the reaction from clients when they see their own Photographs for the first time. Married to Julie, and a stepfather to Rosie, He loves the natural world, Motor racing and Rugby. He has travelled extensively including both the Arctic and Antarctica western Europe, Africa & the USA on a number of occasions. Julie is the Calm behind the storm, and probably one of the most caring people you could ever wish to meet. An intensive care nurse by day, and a Qualified Massage Therapist (Kinisi Highland Massage). If you have not had one of her massages you're missing out. She always has a smile. is brilliant with children who take to her very quickly. She enjoys a good film and is always up for a laugh. Her role in assisting Nigel includes many different but essential tasks. Steph has been with us almost since We opened. A fun loving person and married to James who is a farmer. Though I don't think she would disagree if we said she is not your typical farmer's wife. She is also an Airbonne consultant, owner of Strawberry tarts Beauty and a registered Veterinary nurse. (hows that for a combination) Steph is also a mother to two boys. Always full of fun. loves to travel and has a love of Country Music.